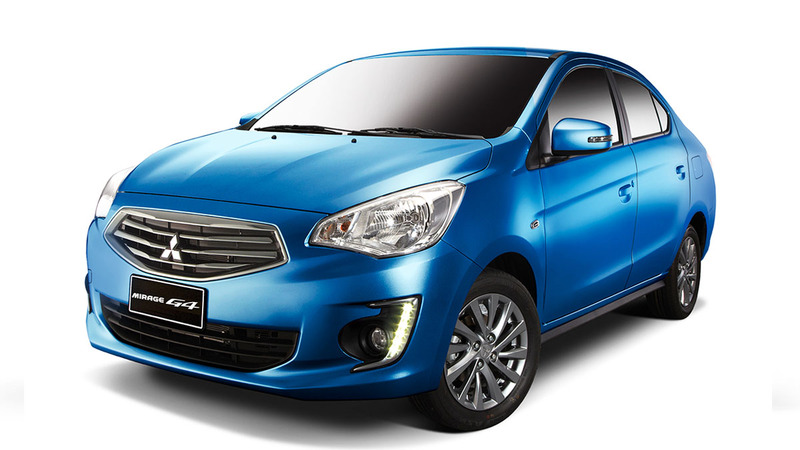 Want to know how much Mitsubishi PH is selling the Mirage G4? As we reported last week, Mitsubishi Motors Philippines was to hold a sneak preview of the Mirage sedan, known as the Mirage G4, in select dealerships around the country this week. 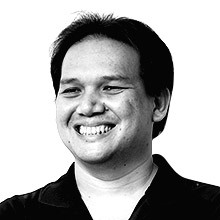 In the same report, we also mentioned that if you placed an order for the Mirage G4 with a refundable deposit of P10,000 before October 16, Mitsubishi would give you a P40,000 discount from the suggested retail price, which could then be used \"as a reduction in the down payment for financing transactions or to offset the cost of insurance.\"
Some of the extras that the GLS variants will get over the GLX are a two-din touchscreen head unit, keyless entry system, start/stop button, and fully automatic air-conditioning unit. According to Mitsubishi Philippines ad and promo manager Arlan Reyes, the Mirage G4 will officially be launched on October 17, the day after the car\'s pre-order promo ends. So, what do you think of the P80,000 premium the Mirage G4 sedan commands over its hatchback counterpart?